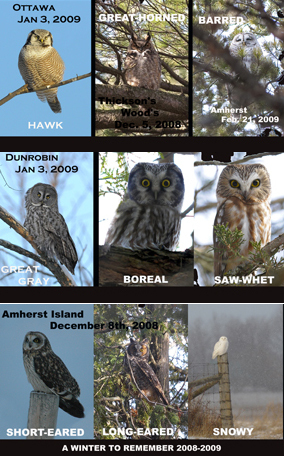 With all the reports of Snowy’s from Ontario and Quebec….lets hope it’s a great owl year…. This entry was posted in Birds, Owls. Bookmark the permalink.